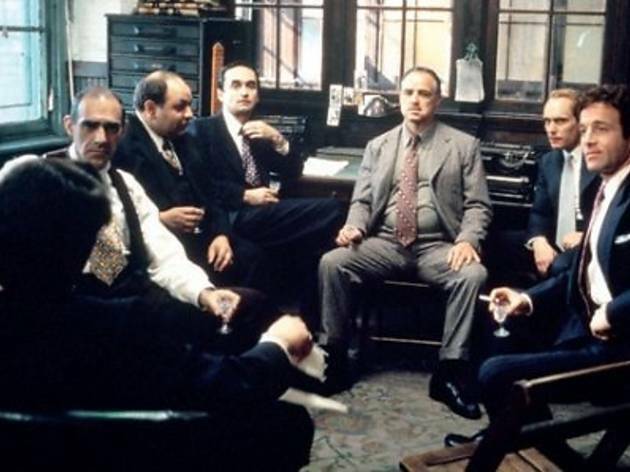 From the revolutionary novels by Mario Puzo, the Corleone family – possibly the most notorious fictional family in history – was brought to life in the Francis Ford Coppola trilogy, often quoted as the greatest gangster films ever made. Not only did Coppola break box office records, he singlehandedly paved the way for mafia films ahead. 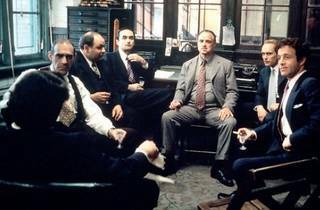 This documentary special goes behind the fictional mobsters to examine their impact on pop culture and Hollywood psyche. Watch out for interview specials with Coppola, Al Pacino and Joe Mantegna while memorable scenes will surely bring back (or out) the tough guy in you.